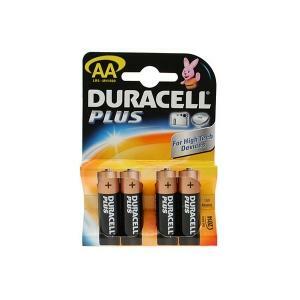 Duracell Plus AA batteries are manufactured by Duracell to provide long life performance in devices including remote controls, portable MP3 and DVD players, tools, toys and controllers for XBox 360 and Wii. 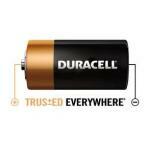 AA batteries are also required for Brabantia Sensor automatic bins. 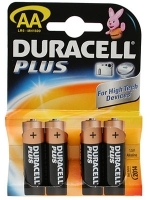 By building a reputation for reliability and quality over the years, Duracell Plus has become the standard for users requiring longer lasting premium batteries. 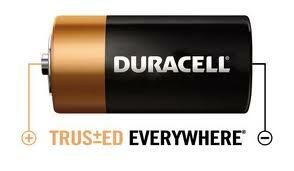 Containing 30% more power than the original Duracell battery, these batteries provide every time.